Italian lake holidays are perfect for a truly magical getaway. No other destination in Europe combines breathtaking scenery, picturesque villages and a romantic atmosphere quite like the Italian lakes. 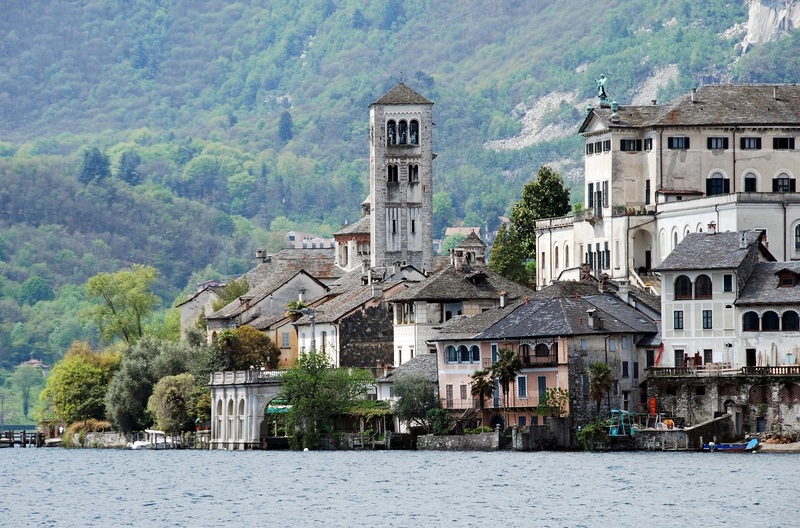 Of all the lakes, Lake Orta and Maggiore are the two best. Visit and I'm sure you'll agree. And for romance Lake Orta is number one! Don't get me wrong though, I love the other lakes too. If you are travelling with children Lake Garda is the right choice because... well for many reasons really. My wife Maria explains it better - click here to view her article. To assist in making your visit to Piedmont's lake unforgettable I have handpicked a selection of hotels and pretty apartments on the shores of these lakes. They'll ensure that your time here is absolutely perfect. For Lake Garda Hotels click here. 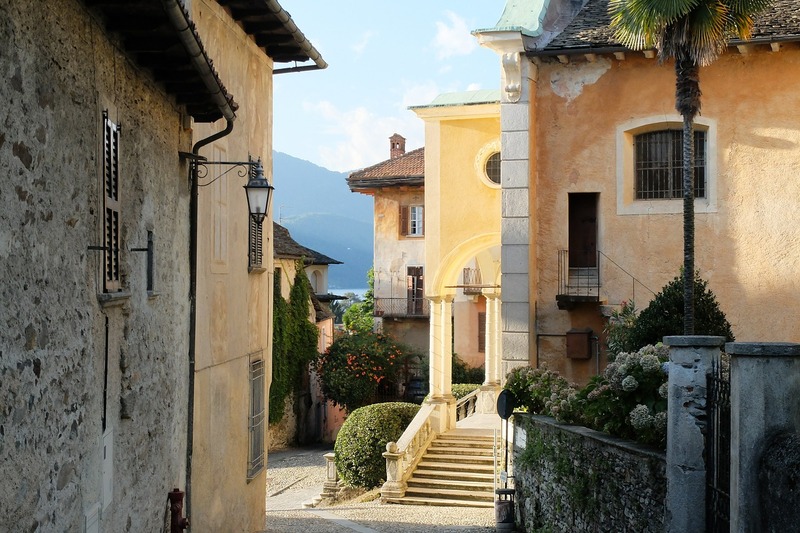 In a medieval village, on the shores of the loveliest of Italian lakes - Lake Orta. 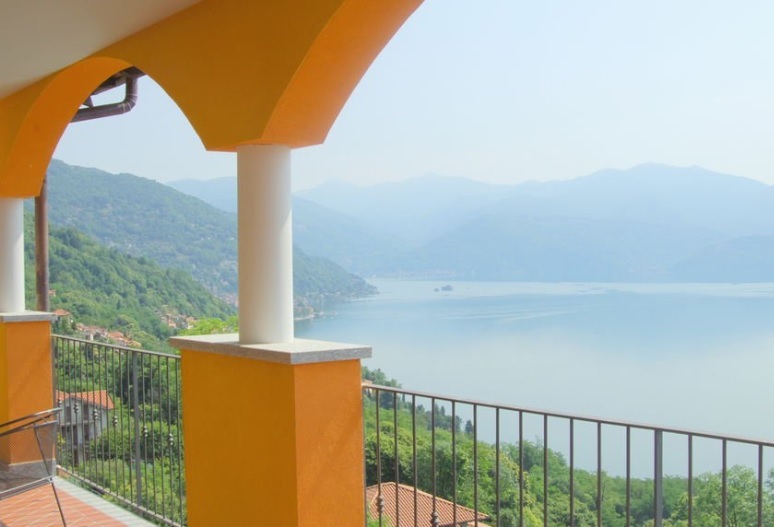 The breathtaking scenery that is the essence of Lake Orta surrounds this apartment. A variety of apartments, of various sizes, are available. The one bedroomed apartment is perfect for a couple while the two bedroomed is ideal for a family. For more details and traveller reviews click here. My favourite!! Only 30 feet from the waters edge on the Fisherman's Island. The island is home to a really delightful 700 year old village. The restaurants are fabulous and there are small beach areas on both sides of the island; making it the perfect choice for a relaxing, action-packed or culture-orientated holiday. You can discover more here. Newly built, attractive residential complex. Fully equipped and marvellous views - in particular from the swimming pool with its lakeside panorama. A mere 400 metres from the lake (as the crow flies) and a short distance from the town centre. More details here. Perfect for a romantic getaway (Maria and I have often escaped for a weekend here) and it is a popular place for weddings too. The San Rocca is situated in a seventeenth century convent and boasts breathtaking views across Lake Orta. They even have a private boat to take guests out to the the island of San Giulio. The restaurant in the hotel serves excellent Italian and local cuisine. Here's more about the Hotel San Rocca. A lovely hotel. The views are picture postcard perfect and the staff are ever so friendly. Cannobio itself is a characteristic little village, situated on the western shores of the lake near Switzerland. The setting of the hotel is ideal being right on the lakes promenade. The hotel has parking available. Get all the hotel info and booking details here. Have You Stayed Somewhere Wonderful? 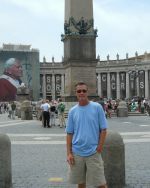 I have stayed in a number of unforgettable places which I share on the site. I am sure you too have stayed somewhere extra special - why not share it!